Suffering from an occupational illness or injury can have far-reaching financial consequences for the affected individual. This is especially true if the individual does not receive some type of disability benefits while recuperating from their injury or illness. If the injury or illness is only temporary and the individual can still work in a part-time capacity, the individual may be entitled to disability benefits. Temporary partial disability (TPD) benefits are designed to supplement the difference in an individual's salary while they are recovering from their injury. Because light-duty or part-time work does not pay the same wages as full-time employment, temporary partial disability helps make up the difference in salary. Individuals with a temporary illness or injury that believe they should qualify for temporary partial disability benefits should contact temporary partial disability attorneys for assistance. Do you qualify for temporary partial disability benefits? An experienced attorney that handles social security disability matters can help. Contact a temporary partial disability attorney in your local area today. Temporary partial disability provides injured or sick individuals with two-thirds of the difference between the individual's pre-injury average gross weekly salary and their current salary. There is no minimum compensation rate for temporary partial disability benefits, but there are maximums. There are circumstances in which an individual's temporary partial disability benefits could be reduced, and this reduction would occur based on statewide average weekly wages. For more information about calculating temporary partial disability benefits, a temporary partial disability attorney should be contacted. If you have been injured on the job or have an employment related illness, you may qualify for temporary partial disability benefits. As an injured or ill worker, you should feel confident filing a temporary partial disability claim. 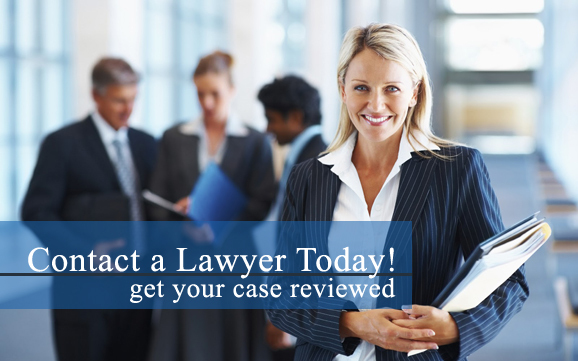 For expert legal assistance filing your claim, contact a temporary partial disability lawyer. Temporary partial disability lawyers understand that filing a disability claim can oftentimes be unnerving. However, disability benefits were created to help people that find themselves in the same situation as you. Were you or a loved one injured on the job? If so, you may be entitled to temporary partial disability benefits. Contact a temporary partial disability attorney in your local area to discuss your legal options today. In order for injured or ill workers to ensure they receive the temporary partial disability benefits they need, these individuals should not hesitate to consult with the attorneys at a temporary partial disability law firm. In many cases, individuals are denied the temporary partial disability benefits for which they are both eligible and entitled. Temporary partial disability lawyers will fight aggressively to make certain that injured or sick workers obtain the financial assistance they need.